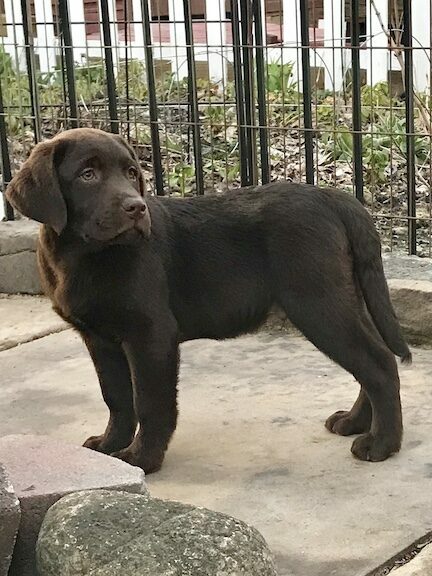 Three female chocolate labrador puppies are available from Berryhill Retrievers!! Contact Linda for further information on these wonderful Chocolate Labrador female puppies!! Not to forget their brother as well! Golden puppies coming soon.... Call Linda for details.